College is an exciting time for young adults. It is also a very important stage in their life. When you go to college you are now on your own. You are surrounded by a world that may be very different than the one you were raised in. The College and Career ministry of Woodland Hills wants to help with that transition. Each person will be faced with a time where they have to discover their own faith. It cannot be an adopted faith from other sources. 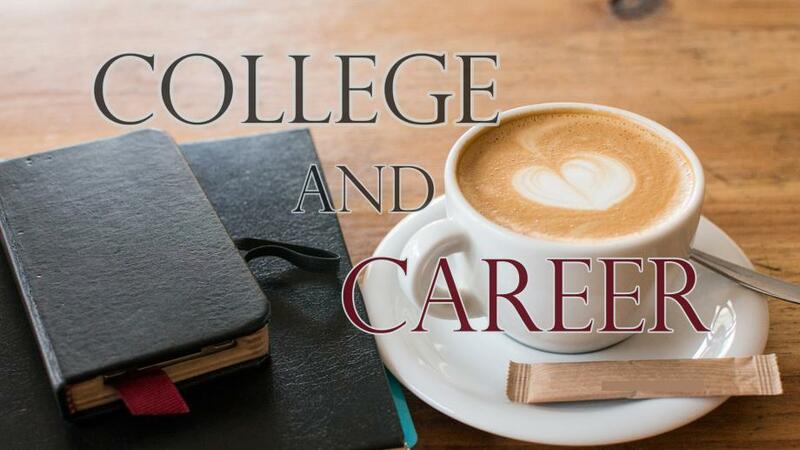 College students meet each Sunday at 9:30am to discuss topics and studies that are relevant to college students. We also spend time together through fun and enriching fellowship. We are located in the church office on the North end of the campus.